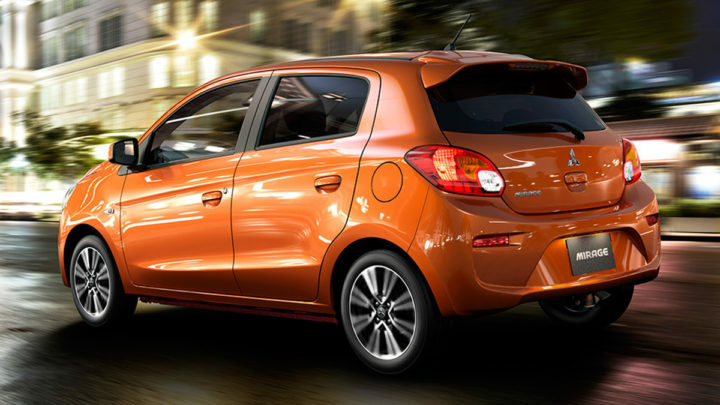 Browse our stock of new & demo Mitsubishi vehicles. All stock is available at either North Gosford or Tuggerah and remember, if we don't have it, we'll do our best to get it! 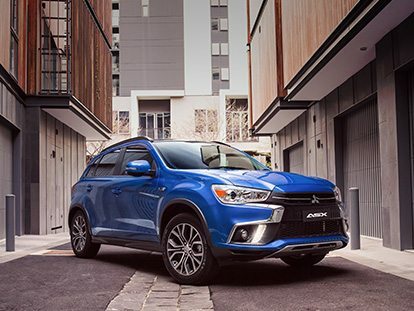 At Booths Mitsubishi, we’re proud to supply the North Gosford and Tuggerah communities with the latest range of new Mitsubishi vehicles for sale. Whether you’re looking for a small car to zip around the city streets, a reliable work ute or an SUV to fit the family, we’re sure to have a new Mitsubishi to suit your needs and budget. We understand that choosing a new car is an important decision. All new Mitsubishi vehicles sold from our North Gosford or Tuggerah dealerships come with the Mitsubishi Diamond Advantage. The Mitsubishi Diamond Advantage includes full support for all of our new car customers, with a 5 year/100,000km New Car Warranty, roadside assistance and capped price servicing (subject to servicing conditions). The all new MR Triton has a 7 yr/150,000km warranty for a limited time. Browse our range of new Mitsubishi vehicles for sale at our Mitsubishi dealership in North Gosford or Tuggerah. If you would like to book a test drive, or would like any more information about our vehicles, please Contact our expert sales team today. PLEASE NOTE THAT IF A VEHICLE HAS A SPECIFIC PRICE ATTACHED TO IT – IT IS A DRIVEAWAY PRICE AND INCLUDES ALL MITSUBISHI FACTORY OFFERS. For stock listed as “PRICE ON APPLICATION” the current Mitsubishi national offer pricing applies.